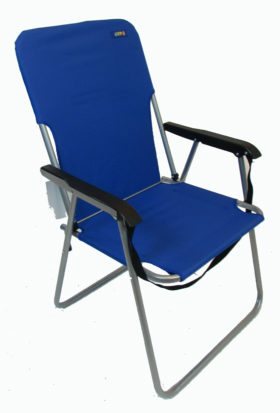 Chair Dimensions: 30″ high x 20″ deep x 23″ wide. 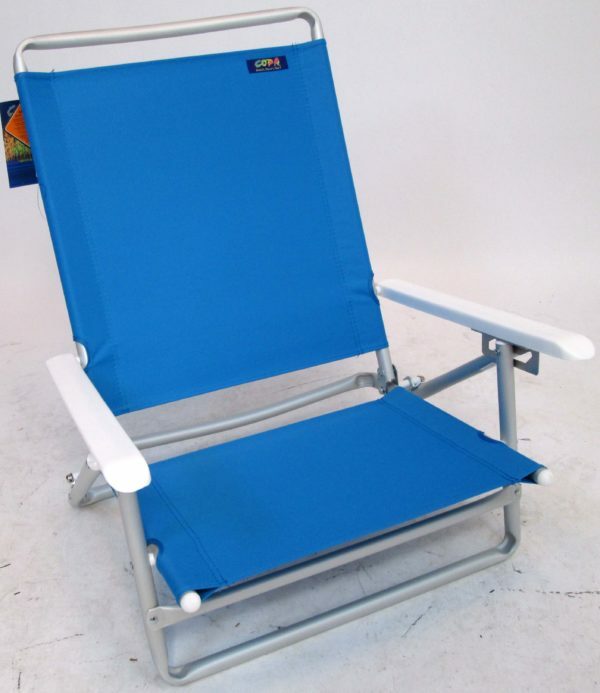 Seat is 14″ deep and Back is 24″ high. Nice and simple great for relaxation on those warm sunny days. 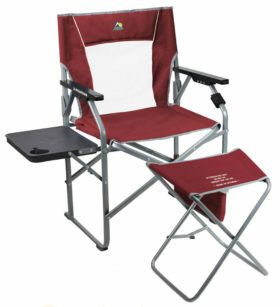 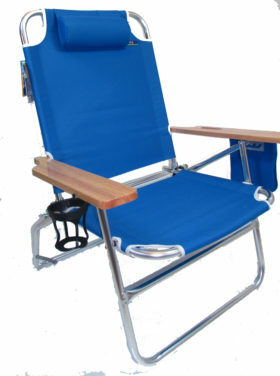 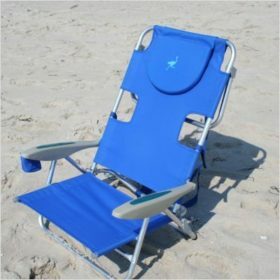 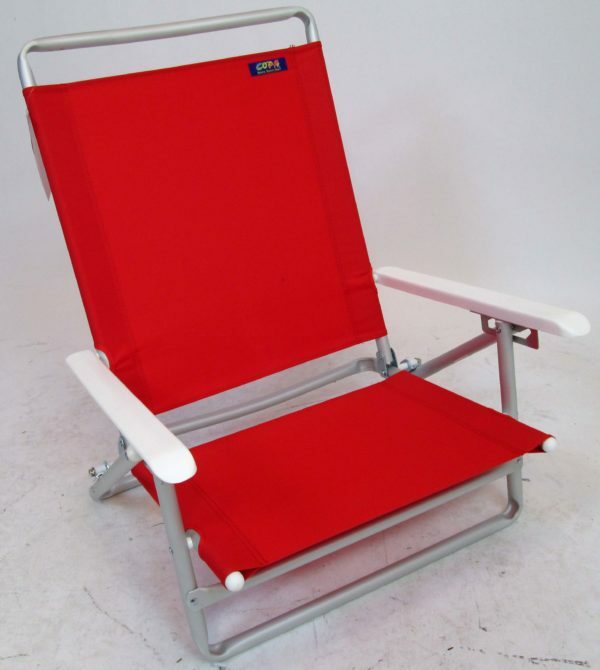 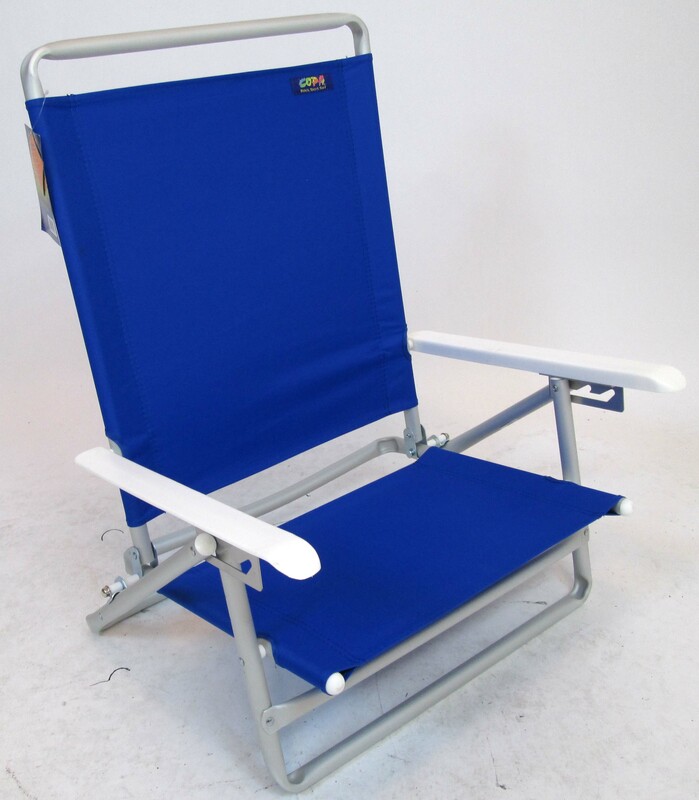 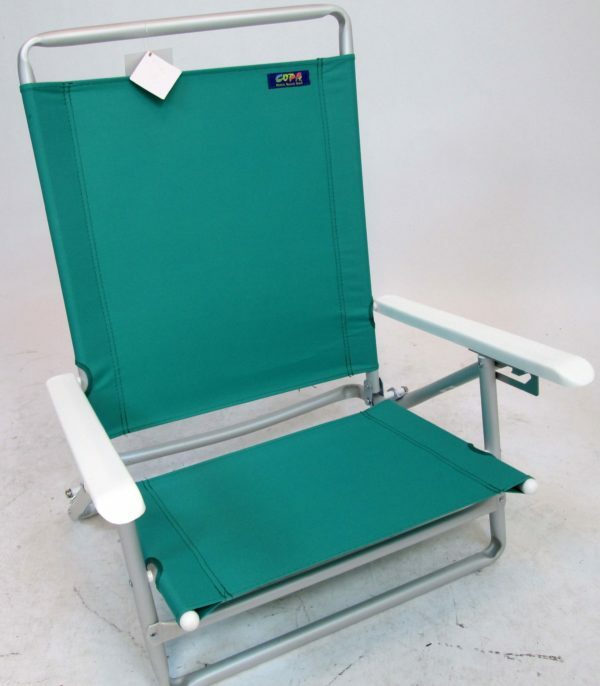 Sturdy Aluminum frame coupled with the comfortable polyester makes it an all around great beach chair.